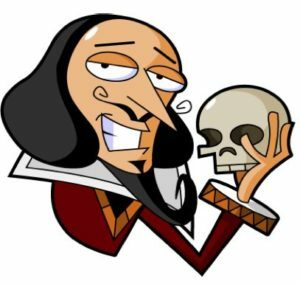 The Sonnet Series: Shakespeare’s sonnets filtered through the mind of a voice actor. A cadre of characters collected to conquer the bard’s ballads. The results were . . . mixed.